The Odisha government has appointed 154 junior lecturers for this. BHUBANESWAR: Odisha government has decided to upgrade an additional 21 high schools to higher secondary schools for SC and ST students to provide science education to them, official sources said. ST & SC Development, Minorities & Backward Classes Welfare Minister Ramesh Chandra Majhi said the new upgraded higher secondary schools will come up in Gajapati, Kandhamal, Sundergarh, Nabarangpur, Koraput, Rayagada, Malkangiri, Kalahandi, Mayurbhanj and Balangir districts. These will be science stream higher secondary schools, he said. “For the current academic session 2018-19, the government has decided to upgrade 21 more high schools to higher secondary schools,” Mr Majhi said. Classes in those schools will commence from the current academic year for which the government has appointed 154 junior lecturers. 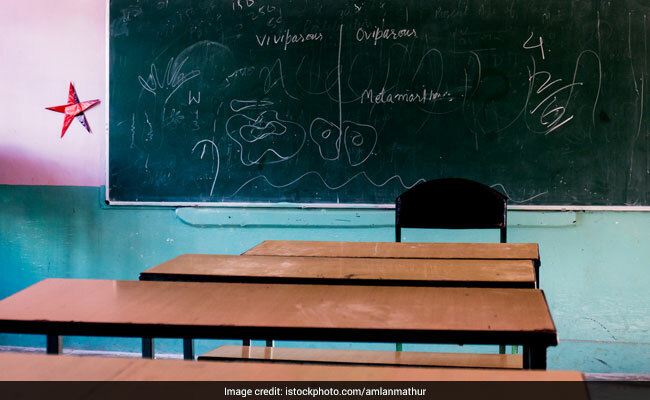 The state government had earlier upgraded 26 High Schools of Mayurbhanj, Gajapati, Kalahandi, Sambalpur, Keonjhar, Sundargarh, Rayagada, Malkangiri, Nabarangpur districts into higher secondary schools in the science stream till 2017-18. These schools are run by the SC/ST development department, officials said.